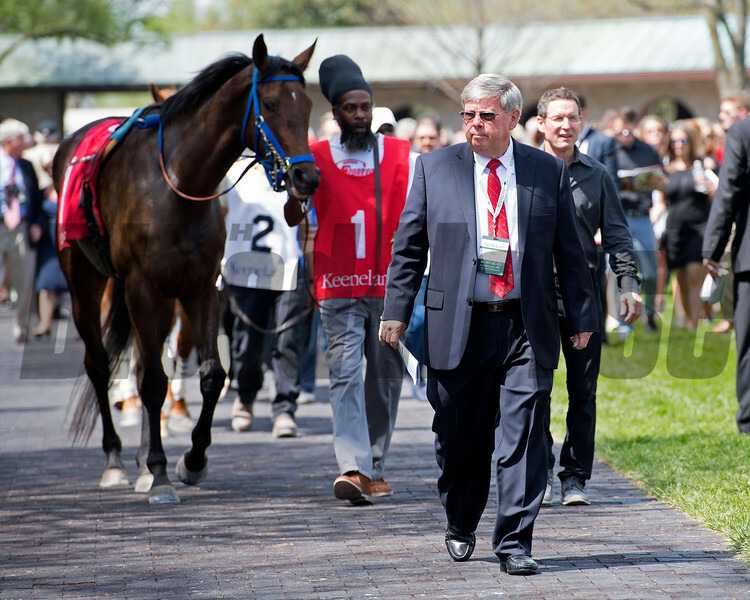 Billy Fryer and Keeneland security. Scenes at Keeneland. April 14, 2017 Keeneland in Lexington, Ky.